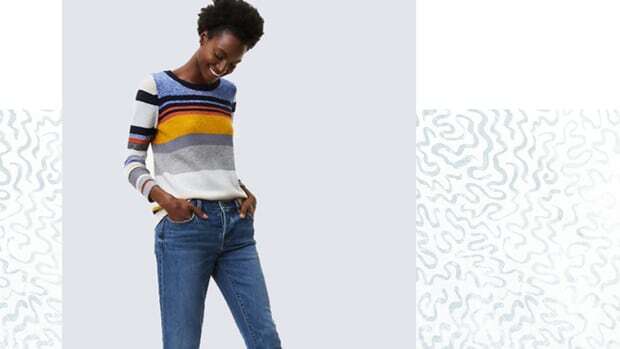 If you’ve ever walked a city block in a pair of jeans through the 90-degree weather, you know that denim is high on the list of the least summer-friendly fabrics—constricting is an understatement. 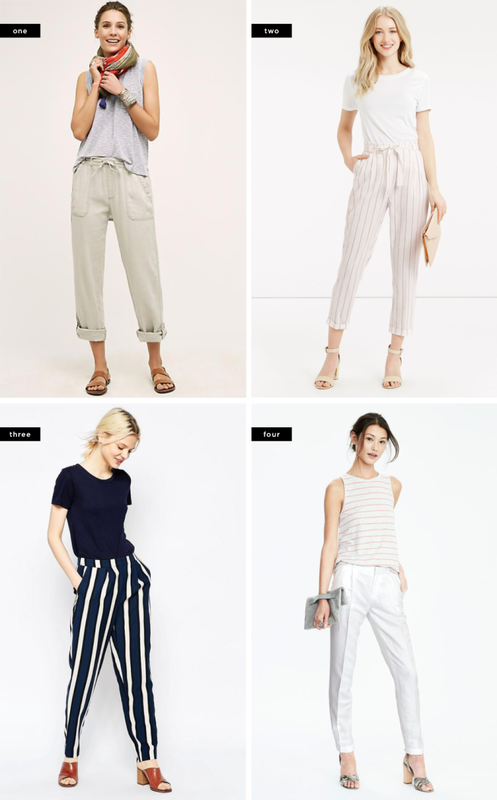 Thankfully, there are many other lightweight options to solve your summer pant woes. 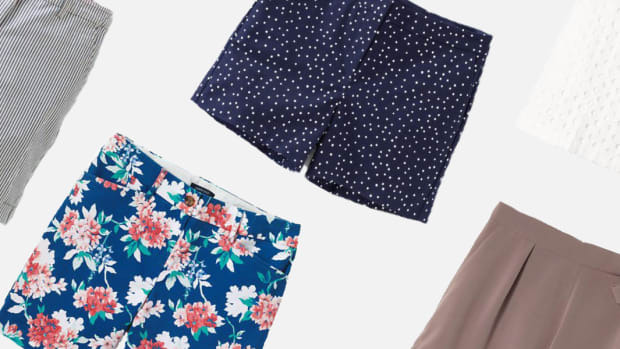 We’ve rounded up our very favorites so that you can stay cool all season long. 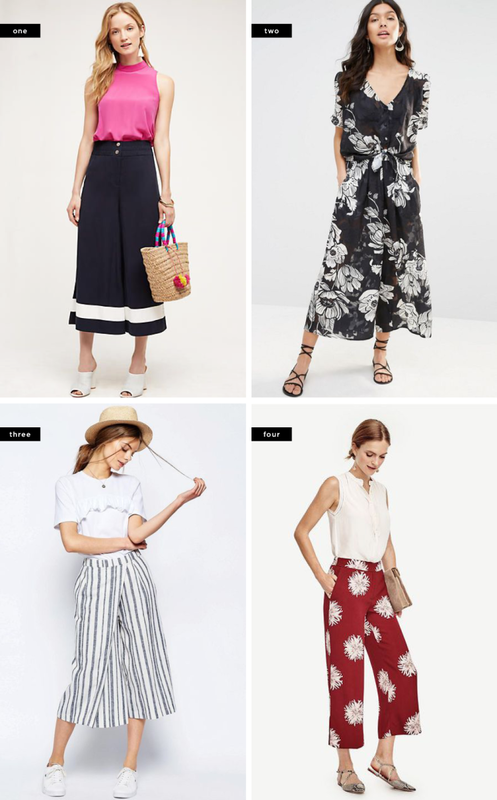 We all love the classic maxi skirt, but have you met its cousin, the palazzo pant? Offering the same length and breezy coverage as the maxi, palazzos allow for more movement and activity. You can just as easily dress these sleek pants into an elegant and fashion-forward outfit—just add heels and accessories. 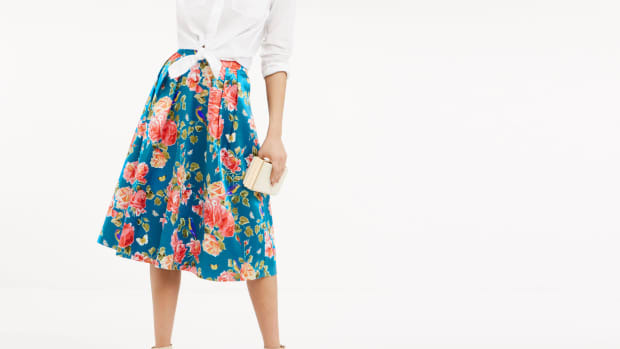 Yes, culottes are still a thing. 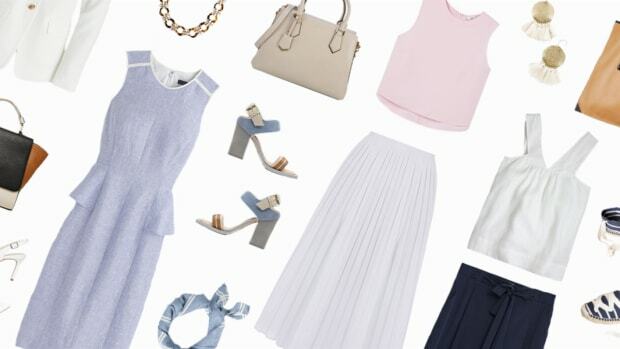 After their initially shocking resurgence, culottes have managed to attain a level of normalcy on the racks this year. 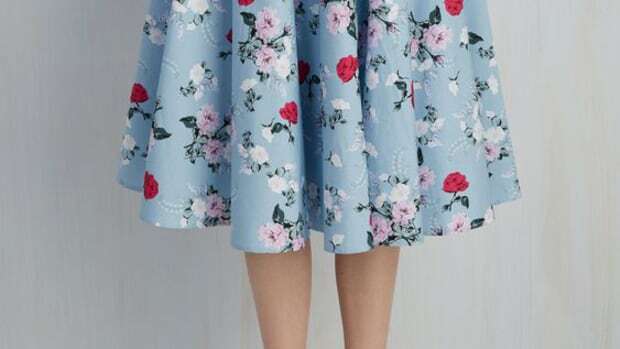 With their midi-skirt like silhouette and vintage 1940s appeal, we are definitely still fans. 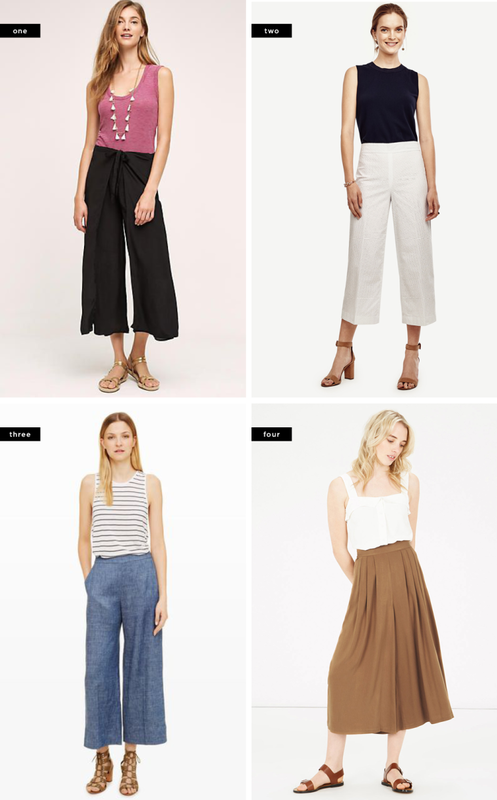 With wide leg openings, the culotte is ideal for air circulation, especially on those extra-humid days. Like the palazzo, the culotte can be easily dressed up with a pair of dressy flats or heels. To save yourself from sweat-soaked clothes, make 100 percent cotton your fabric of choice. If you need a little more structure to your pants collection, chinos offer the same silhouette as jeans without the heavy denim. Chinos are a form of khaki, minus the school uniform throwback. 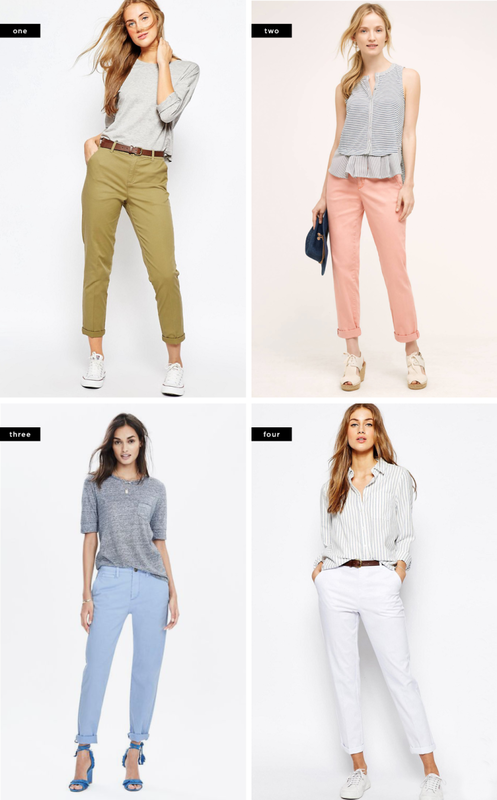 In modern, slim fits, the chino most importantly comes in fun, bright colors such as coral, mint, and pastel blue. How could we not love them? 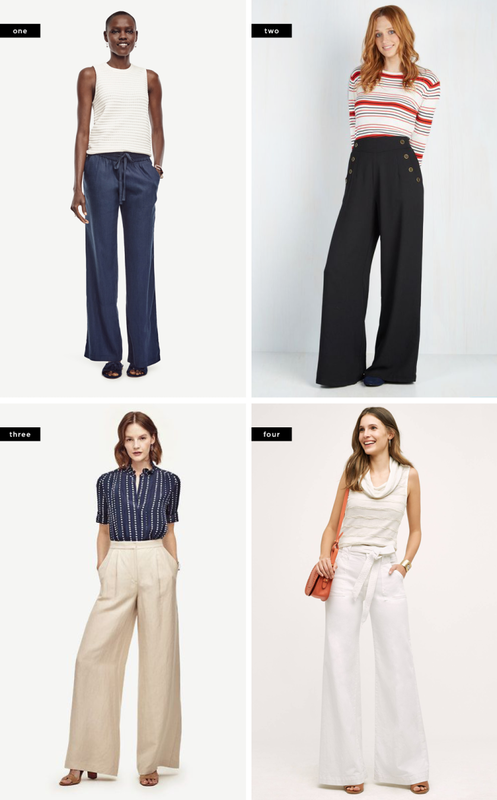 If you love incorporating menswear-inspired pieces into your outfit, then you will love the soft trouser. With tailored sophistication, these comfy pants aren’t just for lounging. Don’t be scared by the tapering around the calves and ankles—embrace the old-school look. Play up the menswear inspiration by pairing your trousers with a pair of oxfords, or perhaps try a contrasting look with heels. For those who are a little more daring with their style, patterns and prints are a great way to make a statement this summer. Stripes, florals, and bright colors on lightweight, breezy pants are the way to go. 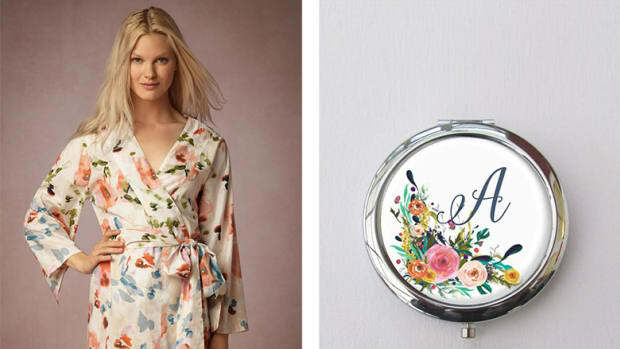 Style your ensemble as boldly or as subtly as you please.